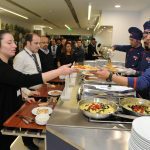 Developing an event, in which Barilla is enabled reach its consumers, to introduce different Barilla products and also let consumers out of their daily routines plus have them enjoy a pleasant time while getting them closer to the brand. The preparation phase begins by determining firms with employee profiles that fit the target group and organizing an appropriate event day. The event starts with a surprise postcard from our Italian chef which the participating employees find on their tables in the morning. Employees, learning that there is a Barilla surprise at lunch, find themselves in the “Best Italian Restaurant in the City” with magnificent shows and their tables dressed like an Italian restaurant. Our exclusive waiters serve Bruschetta made with Barilla sauces to the employees who taste the delicious pastas prepared by our Italian chef. Interested employees have the opportunity to talk to Barilla chefs on pasta recipes. During the course, our music group gives a live performance with Italian songs. 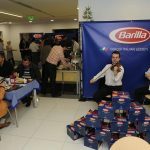 Employees, who share posts with the predetermined hashtag on social media, are given a special set of Barilla products and recipe books. 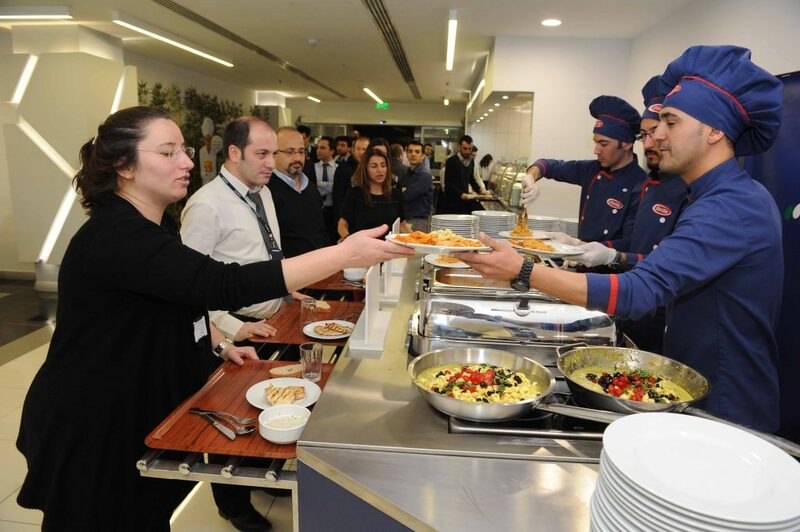 We have been organizing the event since 2012 by transforming around 50 firms’ food/cafeteria into an Italian restaurant and conducting tasting events for 30,000 persons. 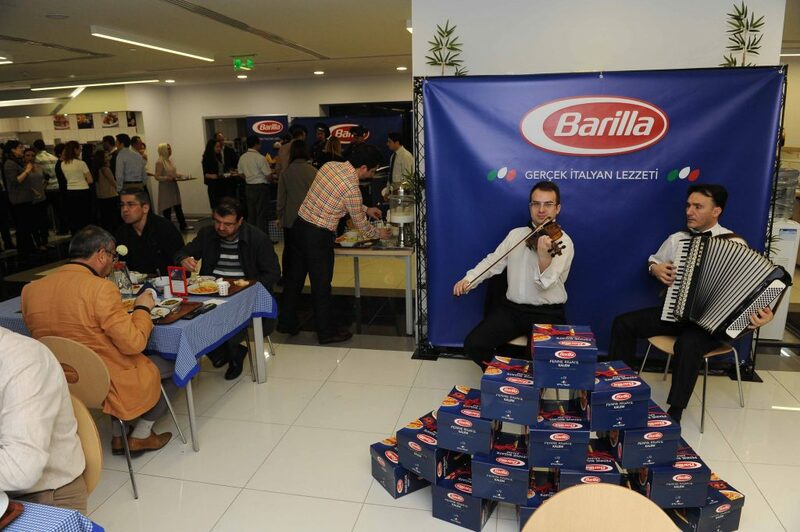 With the “Barilla at my Company” event, we received the “DPID Field Marketing Award” in 2013. Outwork is an “Experience Designing” agency that designs, builds and develops interdisciplinary events and projects while managing a 360-degree communication for corporations and brands.